Stand Out! 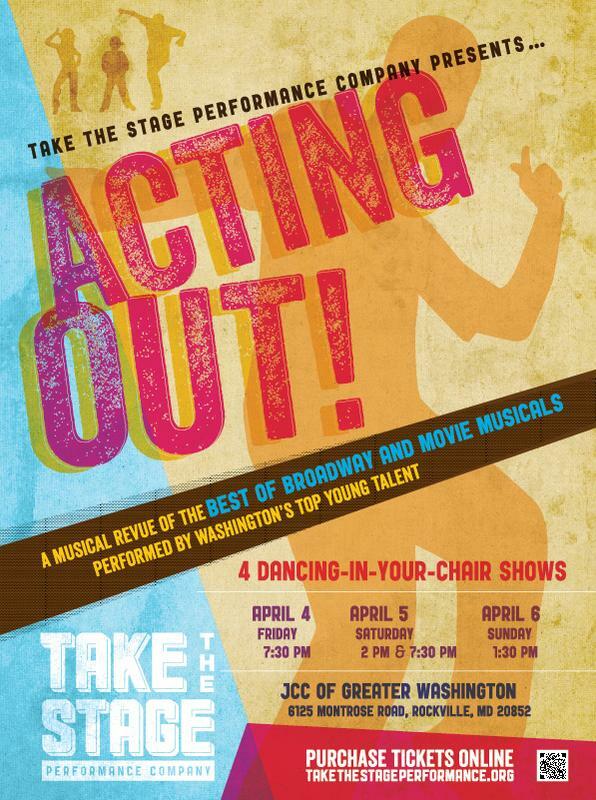 - A musical revue of the Best of Broadway and Movie Musicals performed by Washington's top young talent! 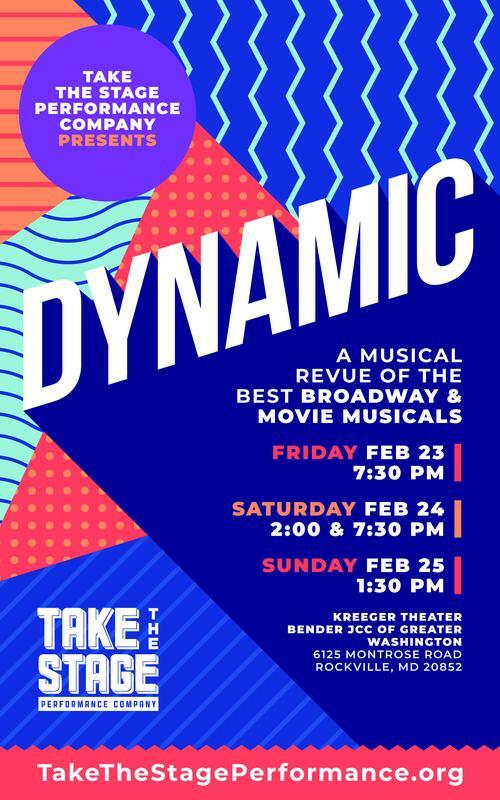 Dynamic - A musical revue of the Best of Broadway and Movie Musicals performed by Washington's top young talent! 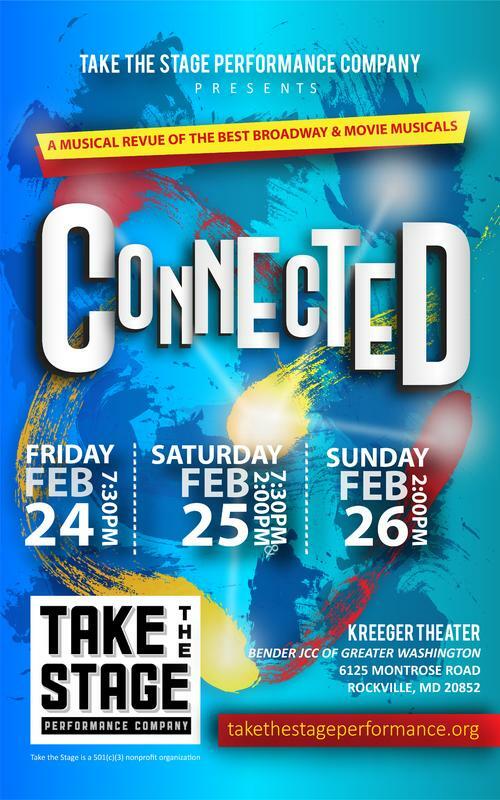 Connected - A musical revue of the Best of Broadway and Movie Musicals performed by Washington's top young talent! 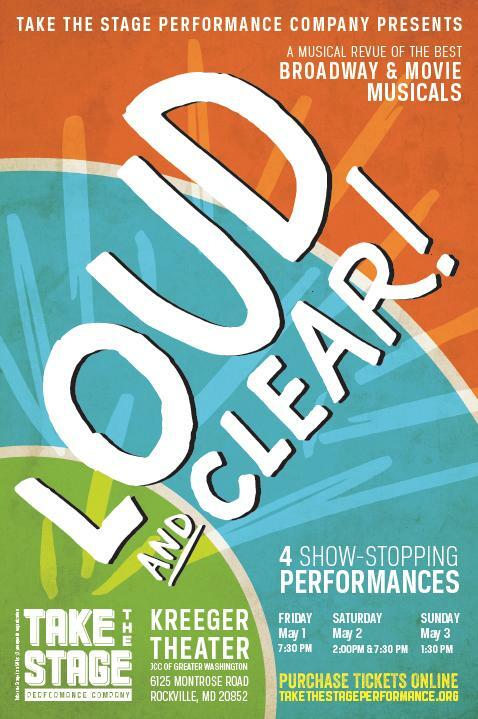 Loud and Clear! 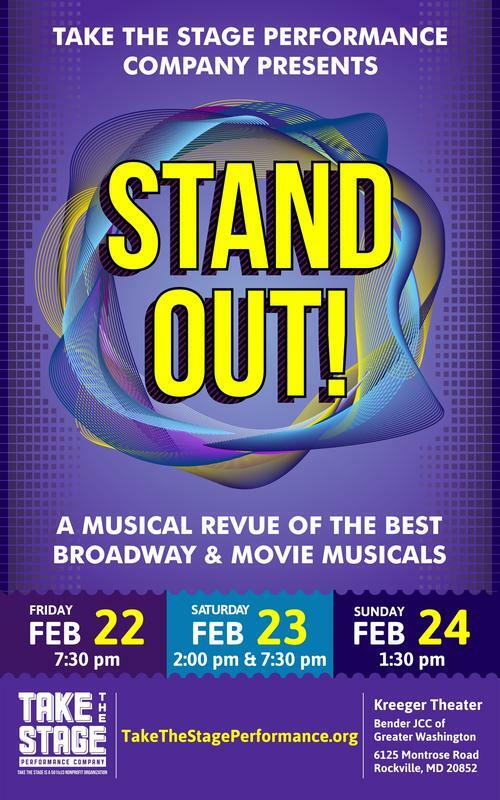 - A musical revue of the Best of Broadway and Movie Musicals performed by Washington's top young talent! 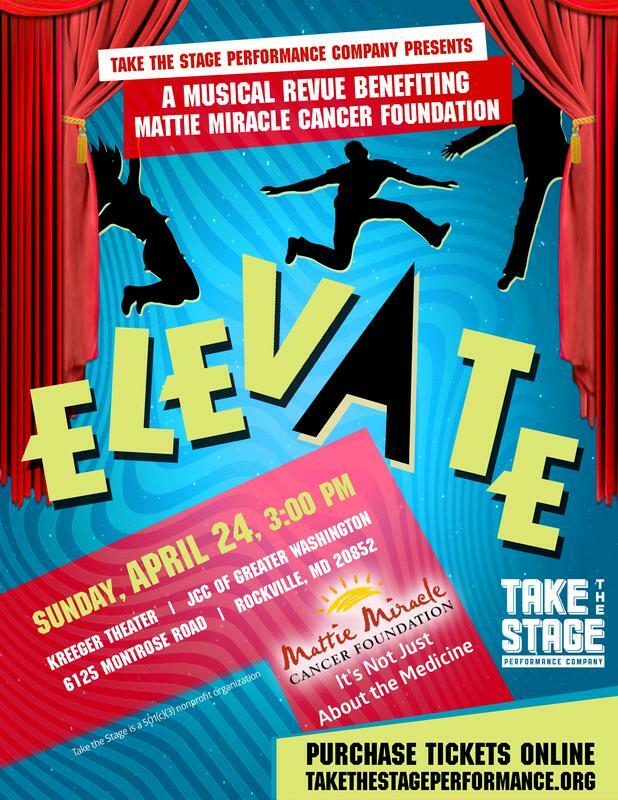 NOTE: We will be selling tickets at the door - see you soon! Acting Out! 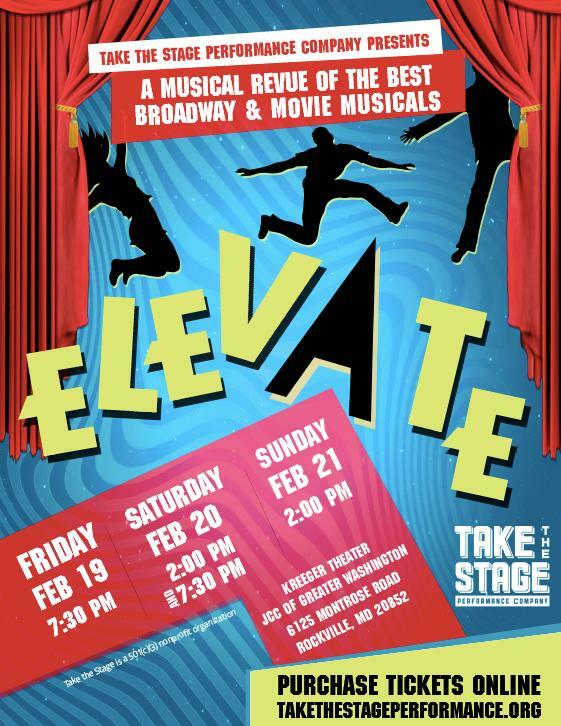 - A musical revue of the Best of Broadway and Movie Musicals performed by Washington's top young talent!